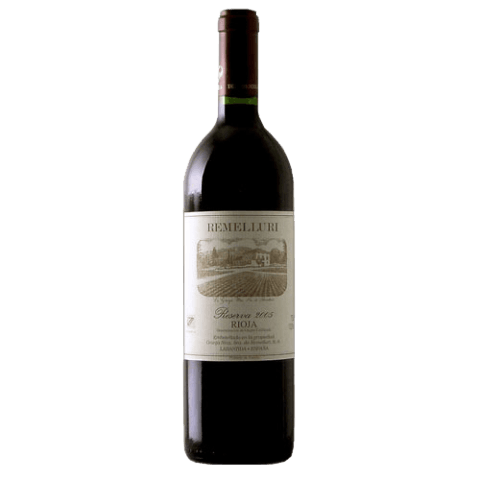 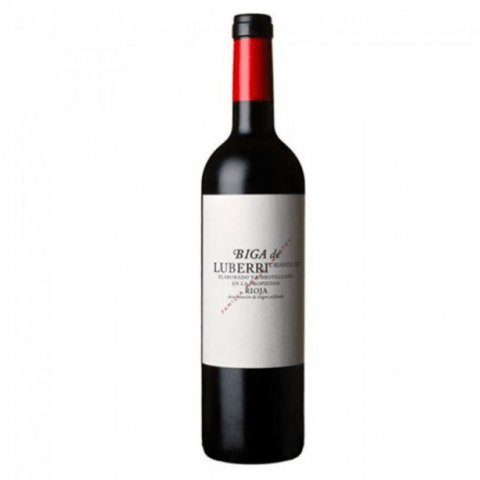 In Calidad Gourmet, your online food store, you can find a variety of red wines from the Rioja appellation of origin, made mainly in the areas of the autonomous communities of La Rioja and the Basque Country. 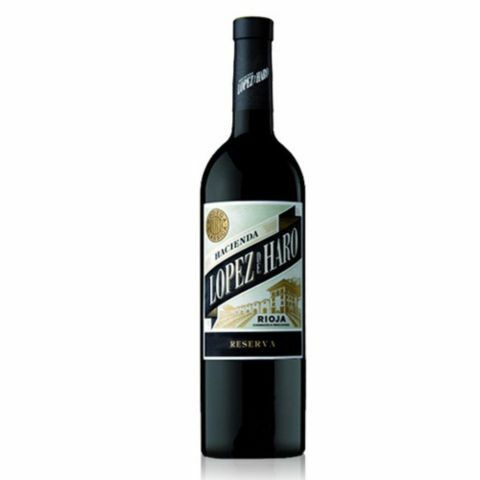 In the gourmet gastronomic cellar online, we have different appellations of origin: Toro Wines, wines of Calatayud or Ribeira de Queiles, among others, or the most classic and consumed on our territory: the wines of Rioja and Ribera del Duero . 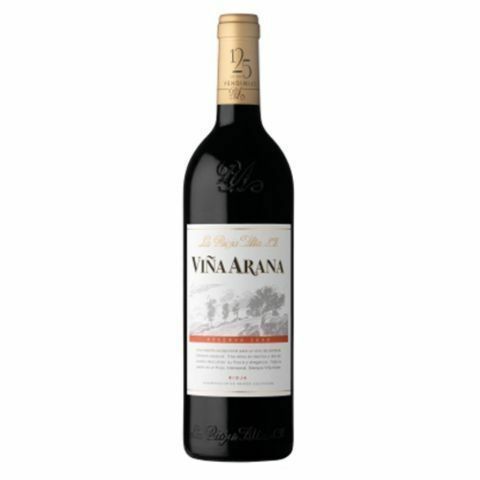 In gastronomic quality you will find an important selection of Rioja wines such as Viña Arana, Hacienda López de Haro, Remelluri or Biga Luberri. 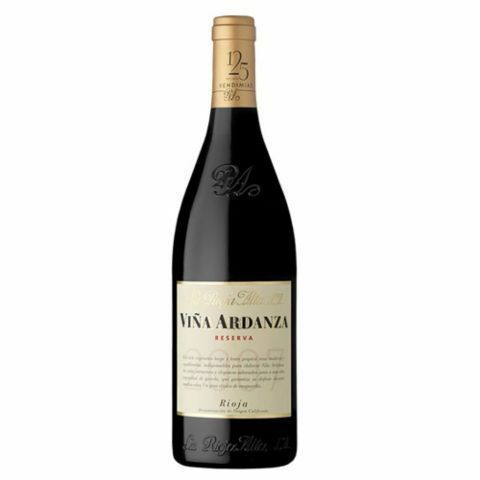 Discover the best Rioja wines from our territory and do not resist trying them all. 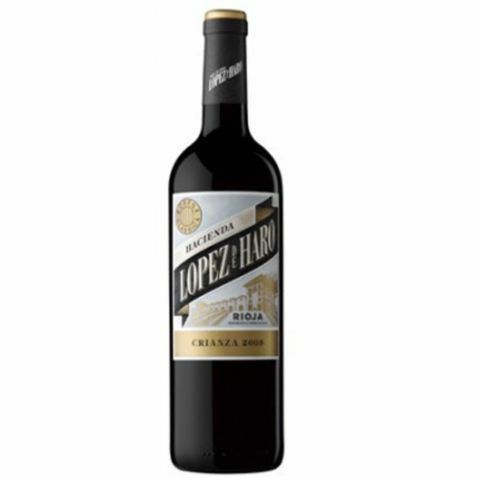 In addition, your online food store, you can also find good pairings to match these exquisite wines: from Iberian sausages and artisanal cheeses and hams to Reserva Rioja red stews, cooked pork and duck for Rioja Crianza red wines.